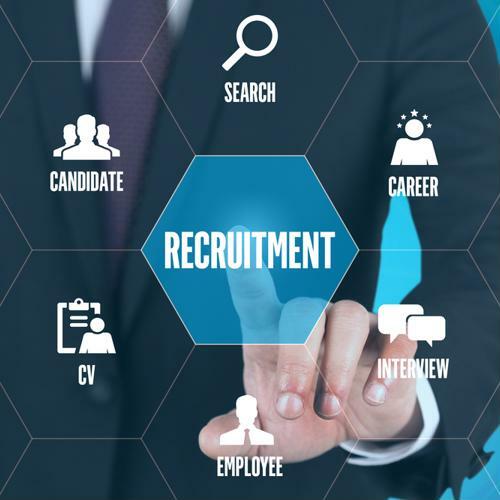 In early March, CareerBuilder released its annual "Hiring By the Numbers" study, which forecasted the top hiring and recruitment trends for 2019. The study is packed with interesting and useful tidbits of information that employers can use to make their job openings more appealing to potential candidates, along with a general overview of the expected demand for certain types of workers. The survey was conducted online - in partnership with The Harris Poll - and gathered responses from 1,021 hiring and human resource managers and 1,010 employees within the U.S.
Before we dive into the key takeaways for employers, it's important to review exactly where current demand exists for qualified candidates, as it can help lay the groundwork for targeted hiring or recruitment strategies. CareerBuilder found that 40 percent of employers plan to hire full-time, permanent employees in 2019, which is on par with last year's 44 percent estimate. While demand for full-time workers is down slightly, this may end up benefiting companies that are seeking the most competitive candidates. The survey also found that 47 percent of employers plan to recruit part-time workers over the following year, down from 51 percent in 2018. Tech skills are quickly becoming a dominant qualification within the modern job market. 1. Convenience and company culture matter: While many hiring managers consider compensation to be the primary factor in an applicant's choice of employment, the survey found that salary isn't everything. Employees cited location, affordable benefits plans, job stability, and positive work culture as more important than their pay rate. 2. Applicants are interested in tech training: Tech skills have become a valuable asset to companies across a wide range of industries, yet 66 percent of employees reported that their employer does not offer educational opportunities or workshops. Job seekers are increasingly interested in expanding their tech competencies, with 73 percent of survey respondents saying they would be somewhat or extremely likely to participate in learning courses outside of working hours. 3. Bad hires are a negative investment: Work experience and hard skills are extremely relevant for hiring the most qualified candidates, but general personality traits are also key. CareerBuilder's survey found that bad hires negatively impacted businesses through dropped productivity, decreased morale and the extra costs of recruiting and training replacements. Employers that responded to the survey estimated that a bad hire had cost them an average of $18,700 during 2018 alone. 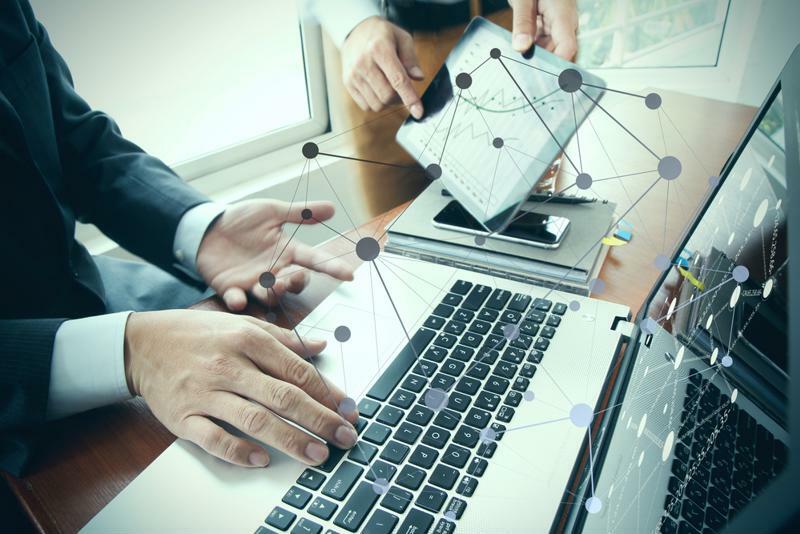 As technology has grown increasingly relevant during the hiring process, more companies have begun to look for workers with specialized skills and solid tech experience. This trend seems to have dominated CareerBuilder's 2019 survey, as almost all of the high-demand jobs involve some form of advanced tech skills, including data analysis (21 percent), digital marketing (12 percent), cybersecurity (11 percent) and AI or machine learning (10 percent). If your company is looking to fill any of these high-tech positions, be sure to incorporate thorough preemployment testing as part of your hiring process.